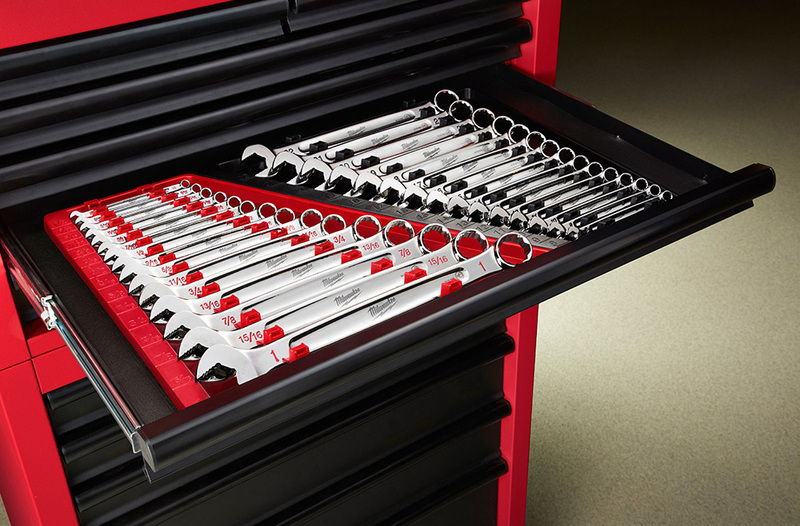 Witmer Wood Products offers pre-cut slots for hanging files as an option in its dovetail file drawers. Customers can specify the size of the file bar and how the legal or letter files are to be positioned. Dovetail drawers and trays are offered in nine wood species and are manufactured to any size specification in 1/16-in. increments. They are shipped completely assembled and finished or can be ordered in a knock-down shipment.